Corporate sector offices and employees can also be sent Diwali wishes through texts which would create a good impression on the sender. 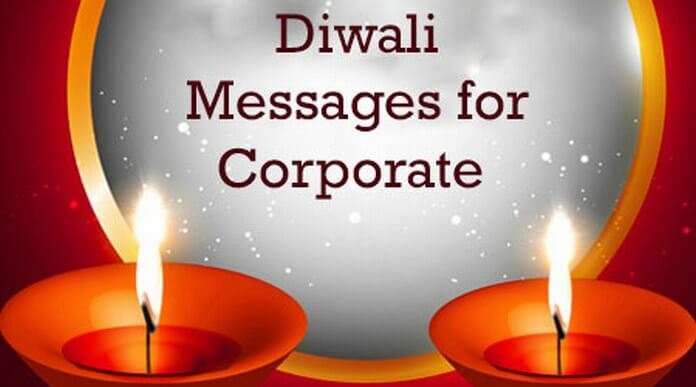 The Diwali messages for business and corporate can also be sent with Diwali gifts for the employees. 1). May this Diwali is the happiest and the most blessed of all the Diwali…. 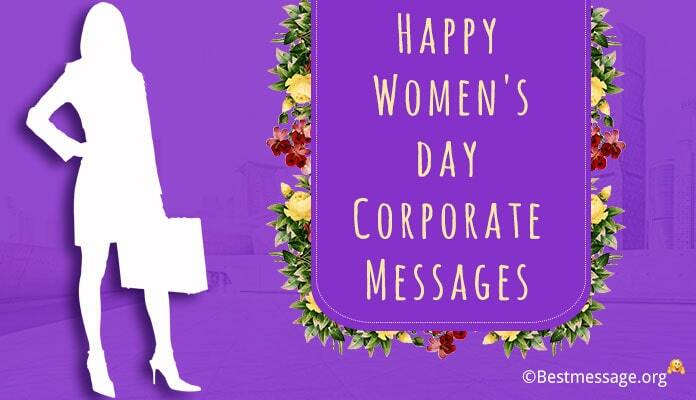 May you enjoy this special day with your special ones…. Wishing you a very Happy Diwali. 2). 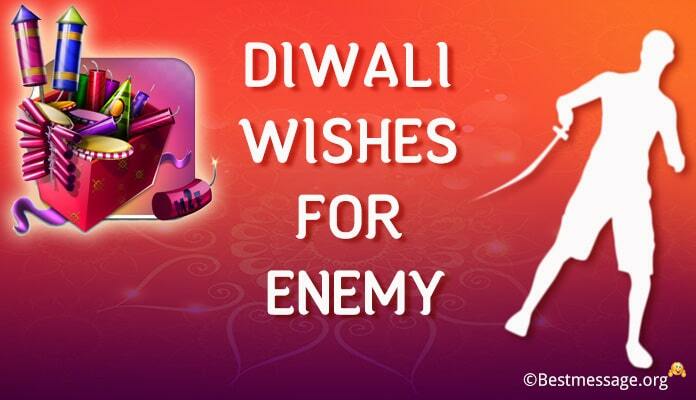 Wishing you new heights, new achievements, new projects and new era….. Wishing you a very Happy Diwali. 3). Wishing you a Diwali full of celebrations and feasts, sweets and crackers, love and affection…. May your home and heart be full of warmth and happiness….. Best wishes on Diwali to you. 4). 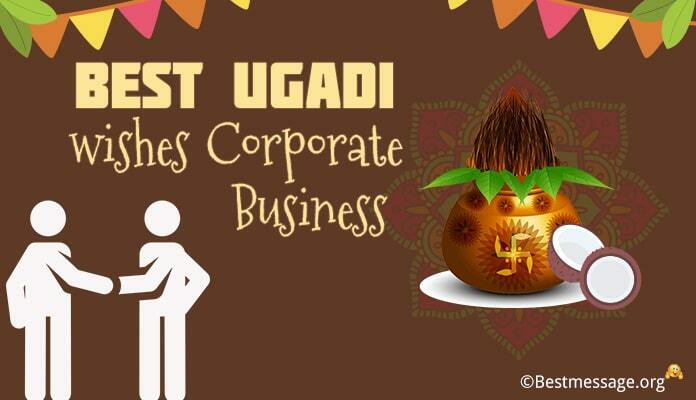 This text carries happy Diwali wishes for the corporate sector. I wish you all enjoy the festival in a good way by spreading light and happiness all around. 5). Through this text, I wish the corporate a happy and prosperous Diwali. I hope you all would celebrate well by spreading light and good luck into thousands of families through your projects. 6). Wishing you and your family a very Happy and Prosperous Diwali as the beautiful festival of light brightens our lives with new hope. I pray for your good fortune, eternal happiness, great success and many more opportunities for us to work together. Shubh Deepavali to you!!! 7). On the occasion of Diwali, I wish for your happiness, peace, prosperity and best of the blessings from Lord Ganesha and Goddess Laxmi. May you and your family members enjoy this festival with great joy and gala celebrations. Wishing you all a very warm and Happy Diwali. 8). As we celebrate the festival of lights, let us hope that it bring along new opportunities for us to work together and reach new heights of success and glory…. I wish that together we write new story of success. Warm wishes to you and your loved ones on Diwali. Shubh Deepavali. 9). Dear Client, sending choicest blessings of Lord Ganesha and Goddess Laxmi to wish you Happy Diwali with warmth and love. I pray the festival of lights bring success and glory in all the projects that we have come together for… Wishing you a very Happy Diwali. 10). Peace and prosperity…. good fortune and glory…. Happiness and joy… health and contentment are some of the things I pray for you in this coming year. May all this be with you in the coming times to help you have the best time. Wishign you a very Happy Diwali and Prosperous New Year. 11). For corporate, I wish you all a happy and prosperous Diwali. 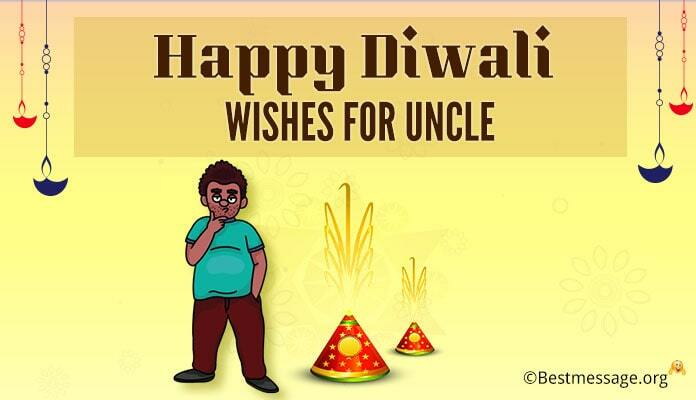 I hope you all have a good Diwali celebration by burning firecrackers and spreading light. 12). 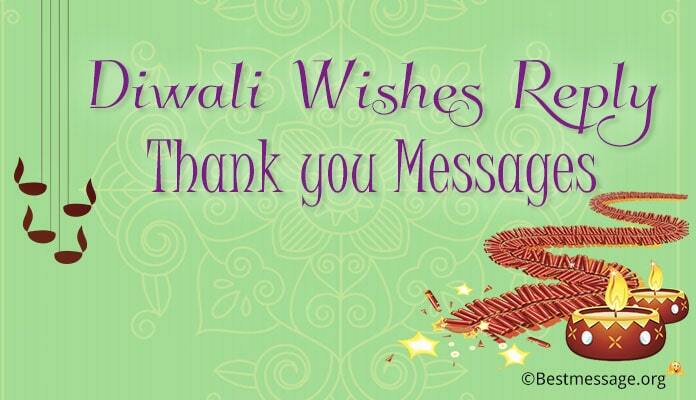 To corporate sector, sending happy Diwali wishes through the text. 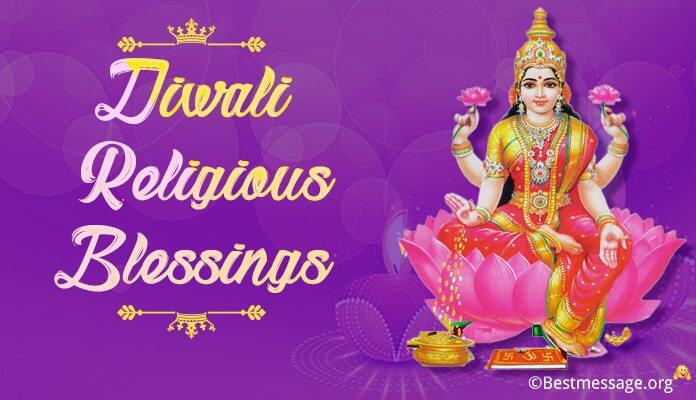 Let this festival of light bring in good luck and prosperity in your homes and office always. 13). For corporate sector, happy Diwali wishes for you all. Let this Diwali success brush your projects and new ventures in life and bring good luck always. 14). We wish Lord Ganesha to shower his blessings on you, your family and your business and brighten up your today and tomorrow…. Sending warm wishes on Diwali to you. May the joy, cheer, Mirth and merriment of this divine festival surround your forever. May the happiness, that this festive season brings brighten life and hope the year brings you luck & fulfills all your dearest Dreams! Vedanya International wishes you new heights, new achievements, new projects and new era….. Wishing you a very Happy Diwali.